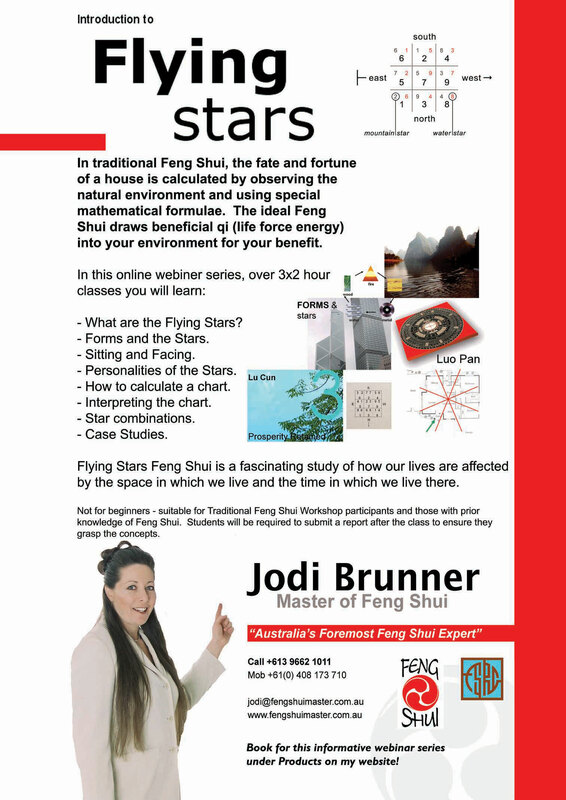 Flying Stars Feng Shui is a fascinating study of how our lives are affected by the space in which we live and the time in which we live there. – What are the Flying Stars? – Forms and the Stars. – Personalities of the Stars. – How to calculate a chart. 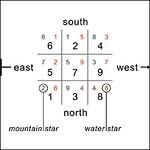 Not for beginners – suitable for Traditional Feng Shui Workshop participants and those with a prior knowledge of Feng Shui. Students will be required to submit a report after the class to ensure they grasp the concepts.